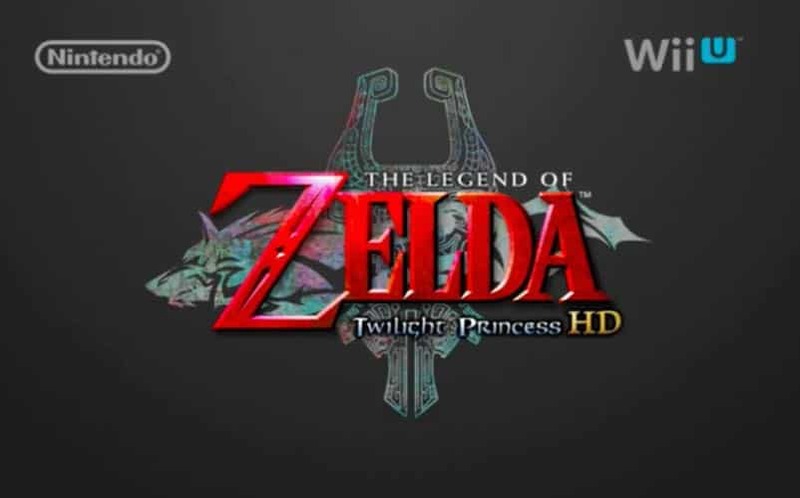 Zelda Twilight Princess HD Announced for Wii U | Nerd Much? Rumors began circulating last month that the critically acclaimed Twilight Princess would be the next Zelda title to get a Wii U remake, and now Nintendo has officially confirmed our suspicions. They revealed the upcoming game in their opening announcement of today’s Nintendo Direct livestream, along with a release date of March 4th, 2016. It’s officially titled Twilight Princess HD, and it will include the new Wolf Link Amiibo, as well as being compatible with previously released Zelda Amiibos. Some of the data collected from the Wolf Link Amiibo will carry over to the new Legend of Zelda Wii U game, which is reportedly due out sometime in 2016, although it does not have an official release date yet. In addition to updated graphics, Nintendo has also teased new gameplay mechanics, the details of which will be revealed at a later date. Following the announcement, the game has been made available for preorder, and all preorders include the official soundtrack as a bonus. The Legend of Zelda: Twilight Princess was first released for Gamecube and Wii in 2006, making it the last and first Zelda title for each, respectively. The HD remake has been developed in collaboration with Australian developer Tantalus, and will hopefully keep us occupied while we wait for the mysterious release later in the year. Nintendo also announced the Star Fox Zero Wii U release date during the Direct.